If you are looking to use water then you need to be able to test its quality first. This is extremely important, particularly for safety. Take drinking water for instance, you can’t just start drinking any water without first testing its quality. All this is going to do cause massive safety concerns and this is the last thing you want. 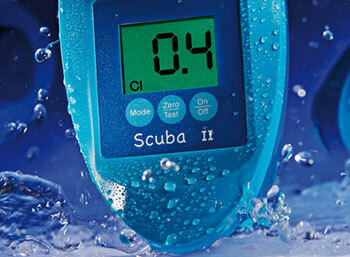 Water needs to clean and safe to drink, and only with reliable water testing equipment can you be assured of this. You need to be able to have confidence in any results you get from testing water. One way you can guarantee this is by using equipment that you can trust. Facts are that there is one brand in particular you can trust when it comes to testing water and that is the renowned Lovibond brand. 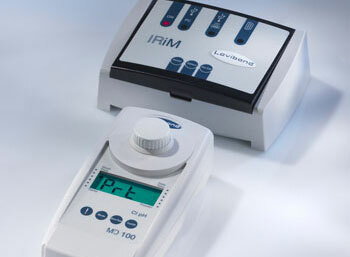 Lovibond water testing equipment will allow you to reliably test the quality of any water, and also ensure that it stands up to laboratory and field testing. It’s highly important for you to trust the results you get otherwise there can be serious problems further down the track. 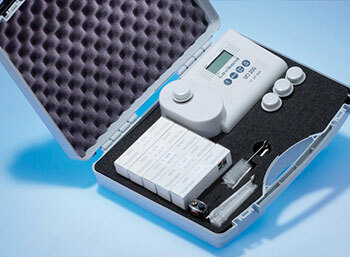 If you want to get this reliable brand of water testing equipment then you can today from Waterlilly Australia. Here at Waterlilly Australia, we are able to provide you with all of the latest and best water testing instruments from the Lovibond brand. There is no brand better for water testing you can trust which is reflected by the fact it stands up to laboratory and field testing. If you want to have faith in the results you are getting from any water testing then you need the Lovibond brand. 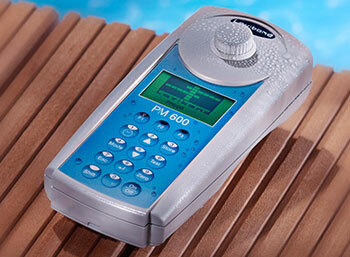 We can offer you some of the most advanced equipment currently on the market for water testing. If you’d like to know more then give us a call today on +61 2 9798 9975.